Her first album sparked something special. This next one could make or break her career — but she's too young for grants to give it a boost. 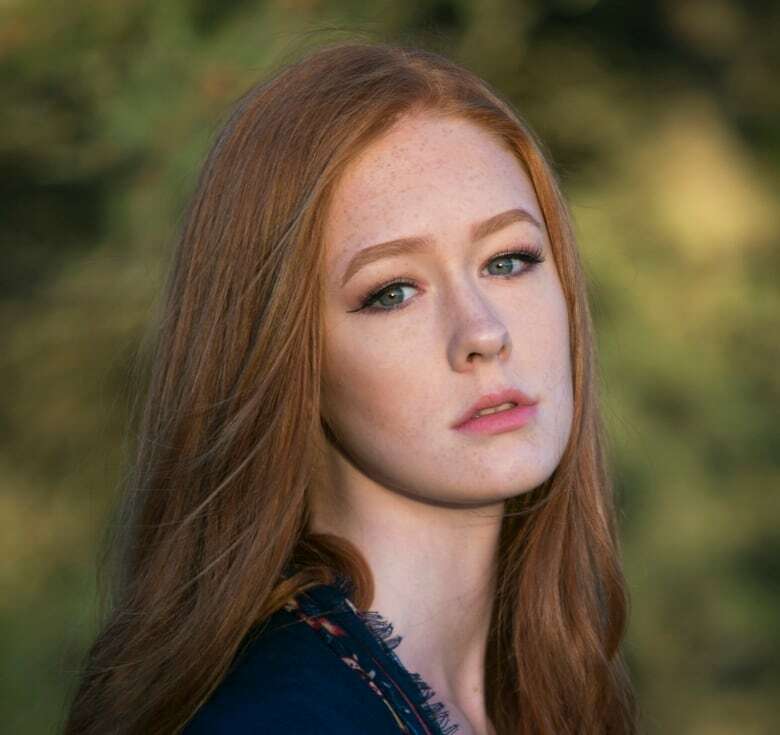 She's got a successful debut album under her belt and big plans to move to the mainland and build her career, so musician Rachel Cousins says she needs her upcoming album to be the best it can possibly be. There's just one glitch: the 17-year-old singer is too young to qualify for arts grants. Instead, she's trying to crowdfund $10,000 to cover her recording, production and touring costs. The magic number to apply, which she's just shy of, is 18. "I just think that there does need to be a little bit of awareness raised around this. Even though I will be 18 in a few months, there's plenty artists in the city that are in there, in the same situation as I am," Cousins told CBC Radio's On The Go. "We're all thinking the same thing: that it's harder." 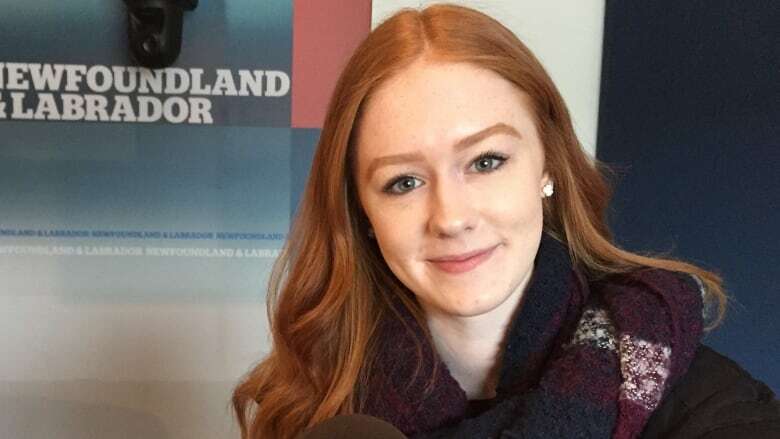 Cousins's debut EP, This Fire, recorded when she was just 16, met with wide acclaim and snagged her Music NL nominations for both the rising star award and female artist of year. It had a smaller budget and its release didn't include touring plans, she said — she was still in high school, after all. "This Fire was a great thing for me to get my feet on the ground and say, 'Please take me seriously as a musician. This is what I love to do and this is what I want to do for the rest of my life.'" Her next album will have more of a pop sound, more production costs, and she'll be hitting the road for a tour once it's released. "There's just so much pressure," she said. "This album needs to be really good and this tour needs to be successful, because I don't want to go to the mainland and feel like, oh you know, I didn't do enough when I was home to really get myself out there." In lieu of grants, crowdfunding the cash to cover production, marketing and touring costs is "a whole other beast," she said. It takes a lot of work and a constant presence on social media, she said, always reminding people to share and contribute to the campaign. "It is a little bit harder this time and it is running a little bit slower," she said. She'd like to see more conversations about the funding gap younger artists like her face. "It just needs to be talked about and it should be on social media more — just saying, 'This is like one of my favourite local youth talents but they can't do this because funding is not available here.' It's such a conversation that needs to be held."